It’s that wonderful time of year when Autumn kicks in and everything gets a little bit more creepy! Yay for Halloween! Sure it’s a traditionally child centered holiday, but adults can have some fun to without standing around and eating all night. Starlux Games thought we would scour the internet for some of the most fun halloween games for adults who want to keeps things moving through the month of October. 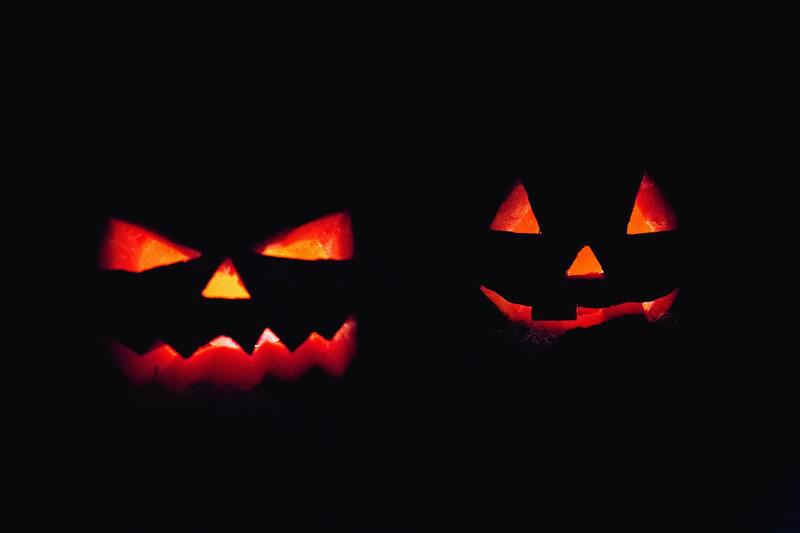 Another one of our fun halloween games for adults is compiling your own film fest! Have your guests join into teams and give everyone a week to recreate their favorite scary movie. Then screen them all from the comfort of your living room and have everyone vote for their favorite actor, film, or moment. That’s right! 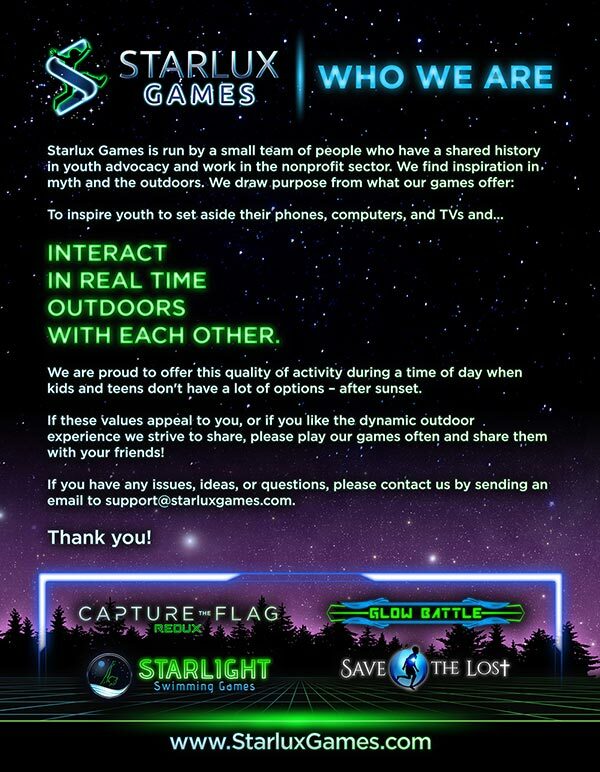 Invite your friends over for hours of activity with our popular game, Capture the Flag REDUX. This glow in the dark game is best played for groups of 10 or more, and with game variations and new game cards you can keep the night fun by experimenting with different versions. Buy the game here. Pour a few bags of candy corns into a pot. Divide up into two different teams. Have one person at a time run to the pot with a spoon in their mouth. Using only the spoon they must dip into the pot and try to bring back as many candy corns as they can to their team’s collection bucket. The team with the most candy corns wins! These are just a few creative and fun Halloween games for adults that don’t involve spending a whole night at a bar standing around in a costume. Also they’re a great way to be build friendships!